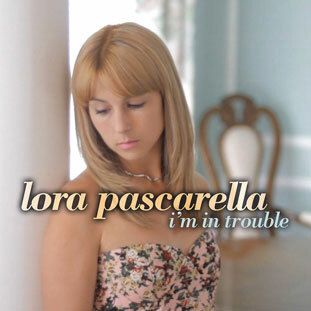 A singer since early childhood, Lora Pascarella is an up-and-coming artist with her finger on the pulse of the new Pop movement. Her crystal-clear voice embodies all the passion and energy of young girls everywhere. What makes your music different? Lora is a dynamic singer-songwriter that embodies all that is pop music today! Lora has captured all the emotions and excitement that young people experience. Her fresh appeal makes her music a welcome addition to the Pop/Rock/Top 40 scene. You will get lost in her new sound. Her music will make you move and her lyrics will draw you in. 'I write and sing my songs from life experiences,' says Lora.